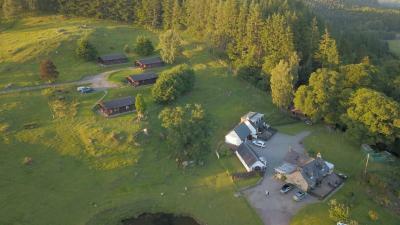 Оценката е дадена от реални гости отседнали в в Highgarry Cottage. Възползвайте се от невероятна цена за Highgarry Cottage - с оценка 9.5, дадена от скорошни гости. First of all Kevin and Angie were wonderful host. 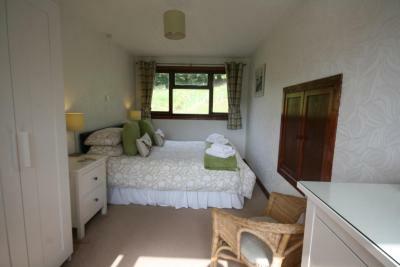 The cottage was large and comfortable. 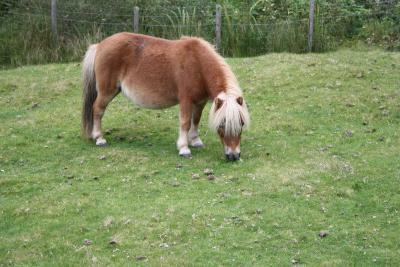 The location was perfect to reach interesting places like Fort William, Isle of skype, Loch ness ecc. 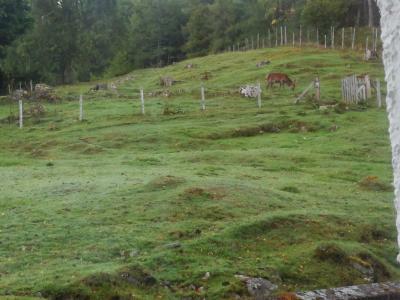 Great host, lovely location, great facilities, nice touch of freshly laid eggs, small bottles of whisky and other wee goodies. Wonderful host. Kevin made us feel at home. 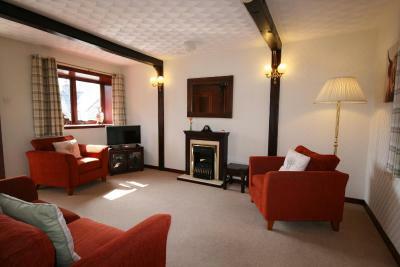 Big cottage and very cozy with everything a family needs. Nice basket of treats on arrival. 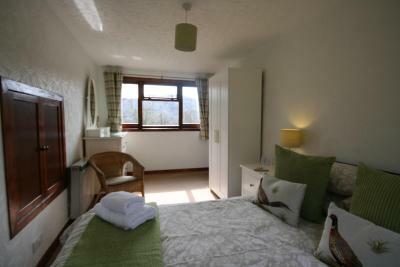 Lovely surroundings, very good for walking, sightseeing... Close to Loch Ness and other attractions. 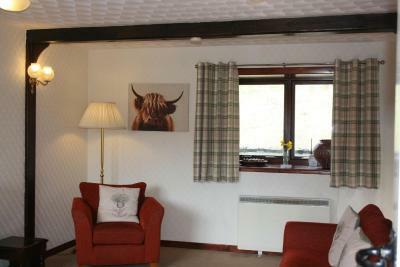 The cottage was cosy and Kevin and Angie very friendly. 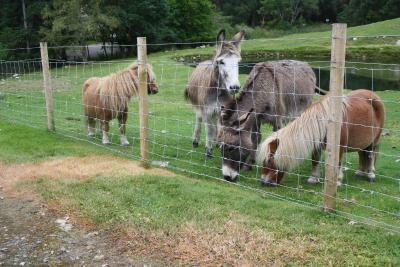 The kids loved the ponies and donkeys. Tea and cake in Glengarry Castle was very nice! 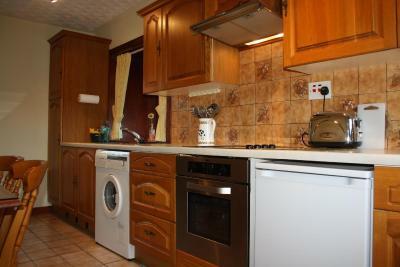 Large kitchen and easy to use shower. 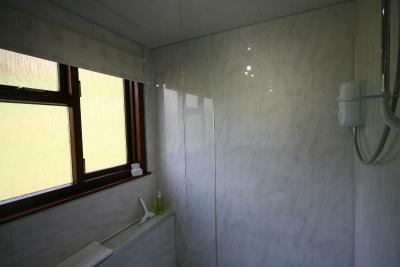 Private peaceful location close enough to activities. The property is located between the south end of Loch Ness and Ben Nevis, so it is located for easy access to good walks and other attractions in the area. Kevin was a fantastic host, very welcoming. 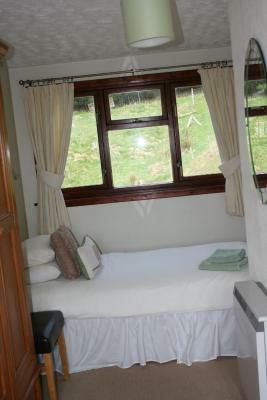 The property was well appointed and a comfortable size for our party (3 adults). 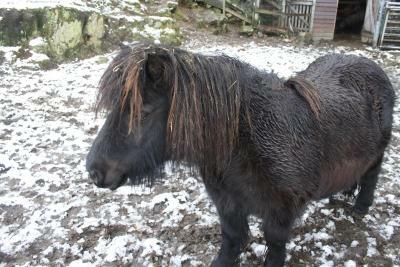 And a bonus was the daily visits from the donkeys and mini horses! 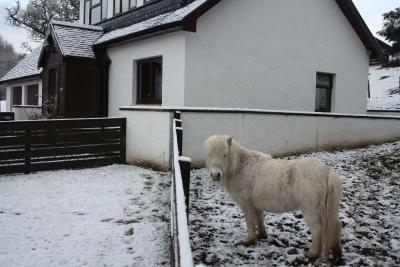 We had a relaxing and memorable stay at Highgarry Cottage. The hosts were extremely warm and friendly and made us very welcome. We loved all the extra touches like the fresh flowers and welcome basket. Our daughter particularly enjoyed feeding the chickens and eating her freshly laid egg! 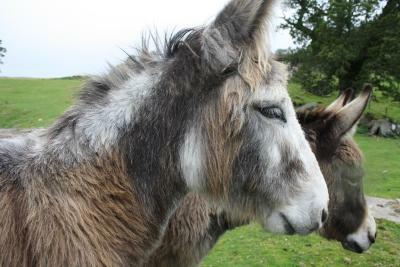 She also loved the donkeys and the horses. It is a beautiful area with plenty of good walks nearby but one of the days we spent mainly by the cottage and in the surrounding gardens as it has such a peaceful feel. We would definitely return. 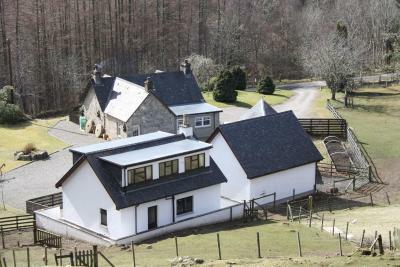 Highgarry Cottage is situated in Invergarry. White water rafting, canoeing and kayaking are just some of the outdoor activities which can be enjoyed within a 3-mile radius. 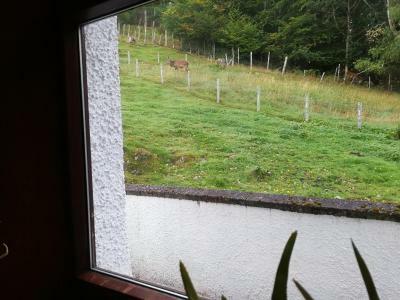 Free WiFi is provided in the Highgarry Cottage, as well as picturesque views towards the surrounding mountains and pine forests. 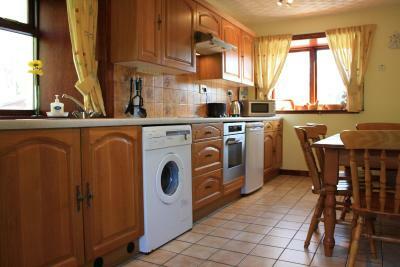 Cooking facilities, a washing machine and dining area are provided in the fully fitted kitchen. Cairngorms National Park is just under an hour’s drive from the cottage and offers a wide range of sporting activities such as mountain biking, golf and horse riding. Quad biking, sailing and fishing can also be enjoyed in the local area. Това място за настаняване е оценено и като най-изгодно в Инвъргари! Гостите получават повече за парите си, в сравнение с подобни места за настаняване в града. 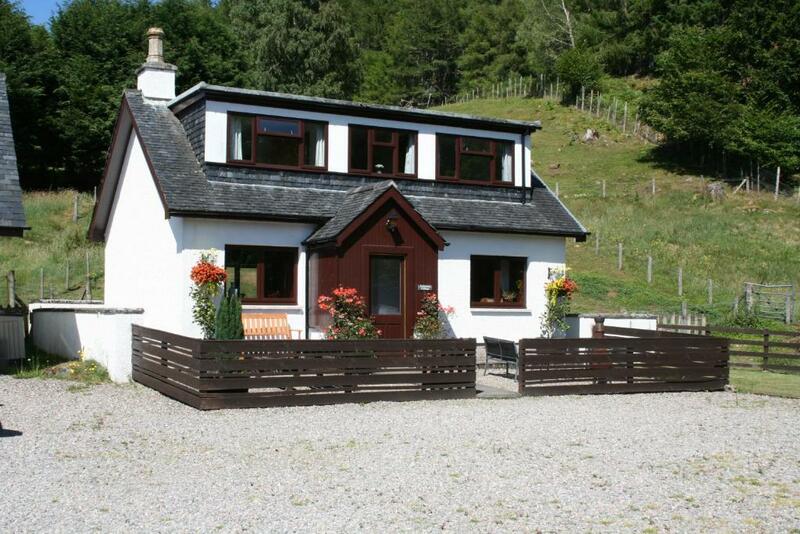 Highgarry Cottage посреща гости на Booking.com от 22 март 2013 г..
Кога бихте искали да отседнете в Highgarry Cottage? 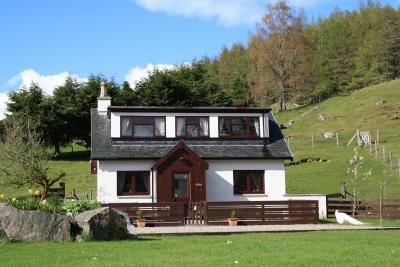 With views onto the surrounding mountains and pine forests, this cottage also features free Wi-Fi, a spacious lounge with satellite TV & DVD player, and a fully equipped kitchen. 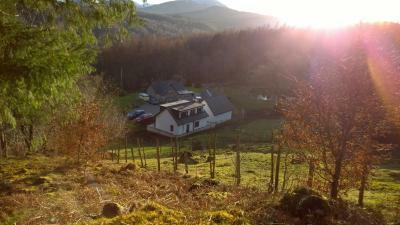 River, forest and hill walking are accessible from the cottage. Важна информация Highgarry Cottage приема специални заявки. Добавете ги в следващата стъпка! 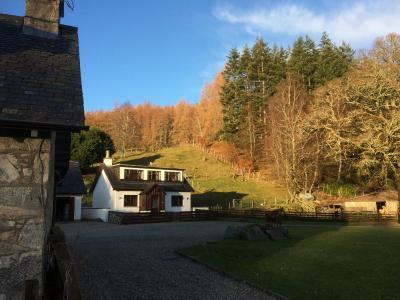 Highgarry Cottage приема тези карти и си запазва правото да блокира суми от вашата карта преди пристигането ви. 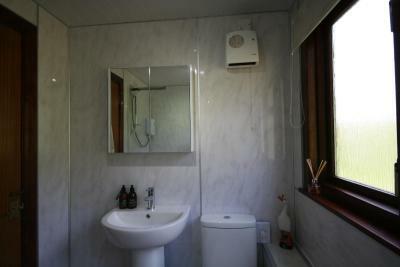 Please note that electricity is not included in the rate and is paid separately at the property. Моля, уведомете предварително Highgarry Cottage за очаквания час на пристигането ви.